Live Hard, Work Hard, Play Hard. 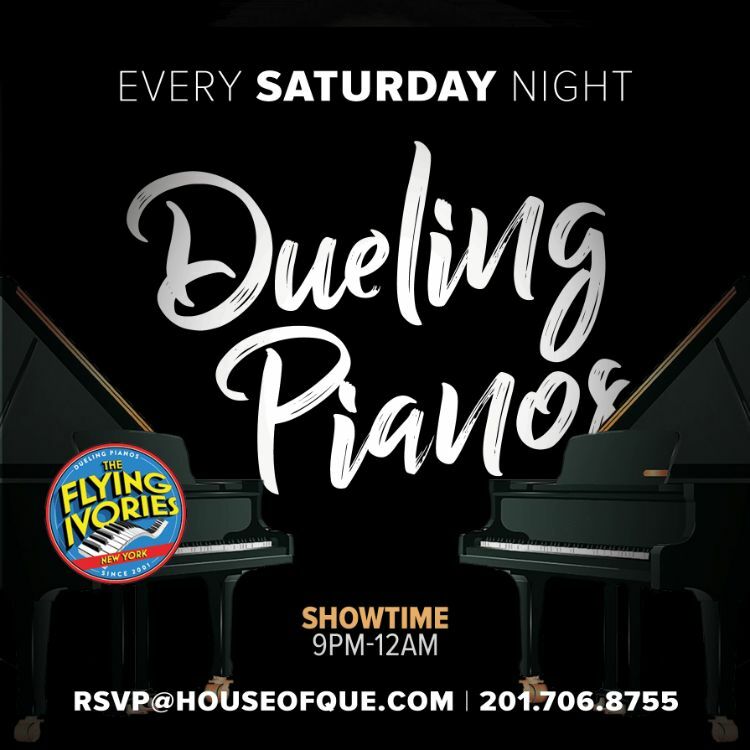 You're From New Jersey, and So Are We! In connection with National Children’s Dental Health Month, New Jersey’s very own renowned Family Pediatric Dentist, Dr. Cavan Brunsden, continues his 17 year quest to provide access to dental care for underprivileged children, by managing and participating in Give Kids a Smile. As the chairman of the New Jersey Dental Association committee for Give Kids A Smile, Brunsden continues personal strides to ensure that every year those in need have an opportunity to seek the dental treatment that everyone deserves for their children. Give Kids a Smile is an annual, FREE one-day only donated dental service program which delivers preventive and restorative dental services for under-served children throughout NJ communities and beyond. Dr. Brunsden and his KidZdent pediatric dental team once again have hosted this remarkable event which took place on Friday, February 1, 2019 at their Old Bridge office location. “Children are our future and their dental health is very important. For almost two decades, the New Jersey ‘GIVE KIDS A SMILE’ volunteer program has delivered complimentary dental care to over 50,000 children totaling over $7 Million dollars,” Dr. Brunsden insights. “This remarkable program has introduced many children and their families to the world of preventive dental care, affording them the opportunity to achieve lifelong, healthy smiles. I am so proud of the efforts put forth by all of the volunteer dentists, hygienists, dental assistants and professional staff who have truly transformed the lives of so many children. Children deserve to have a smile that lights up the world around them – and we are proud to create them,” he exclaimed! Along with their highly-skilled team of dental professionals and administrators donating their expertise and time to this wonderful achievement, other volunteers recognized that they were also encouraging others to enrich their own lives by giving back- a top priority in KidZdent’s true mission! It’s about action, but it’s also about a establishing a feeling and connection with one another. Give Kids A Smile has not only attracted dentists and practices from across the Garden State to join in on the fun, but would not have been complete without the help of other local businesses like BAGEL BOY in Old Bridge who contributed a delicious, healthy breakfast for all of the volunteers. KidZ Hub Media was onsite filming LIVE broadcasts with KidZdent staff and patients throughout the day. The celebration really turned into an impactful occasion for everyone who walked through the door. Swimming in sea of brightly colored balloons, children were greeted in the waiting area by face painters, Chompster (KidZdent’s beloved mascot) and even the Tooth Fairy who flew in special, making a rare guest appearance on their Red Carpet for some photo-ops. This wasn’t just your average appointment in the office, which current patients have already compared to as ‘delivering a Disneyland of Dentistry’ type of experience. This was a momentous sentiment in pediatric dentistry. With #GKAS trending across all social media platforms, New Jersey’s own can see for themselves the countless smiling faces, selfies and uplifting moments of the day. Aside from the friendly give-a-ways, and of course dental treatment, every child left with their personal goodie bag filled with tools, prizes, and other educational materials to continue proper dental care at home. In New Jersey, this program is sustained by Colgate, Henry Schein Dental, Delta Dental of NJ and other privately funded donations. “To me, this is more than just a statewide initiative. It’s a national movement- especially during these difficult times for many families who are struggling and the political divide when it comes to access to optimal healthcare… I am so inspired to be surrounded by a group of people who are leading other individuals down a idealistic path and ensuring that we practice what we preach when it comes to being ‘Jersey Strong’ or ‘Jersey Pride’. ” said one volunteer. This program was open to children (ages 12 and younger), lacking dental coverage or those with low-grade insurance policies. These children were able to receive a comprehensive dental examination, oral health instructions, fluoride treatments, and complimentary dental hygiene materials, including toothbrushes, floss and toothpaste. 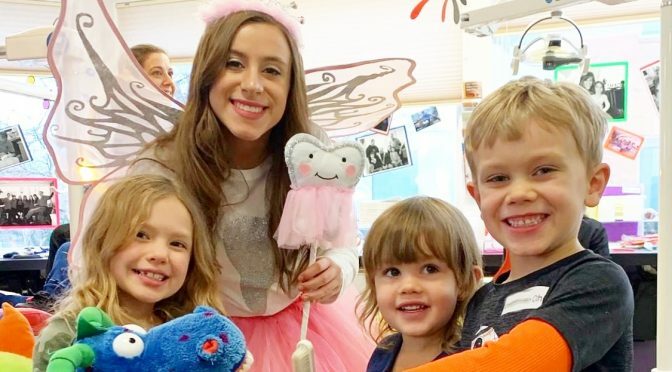 Last February, in New Jersey alone, over 2,000 children visited nearly 100 sites across the state, including private dental offices just like Dr. Brunsden’s. As we await the results for 2019 from the NJDA, all of the volunteers feel accomplished after another successful year- exceeding expectations. Dr. Brunsden and his volunteer staff hope to leave a lasting sentiment by helping to bring awareness for even more dental practices in New Jersey to join in for next year! *Dr. Cavan Brunsden has been highly accredited in practicing dentistry for more than 38 years. KidZdent is located at 2455 Route 516 Old Bridge, New Jersey. 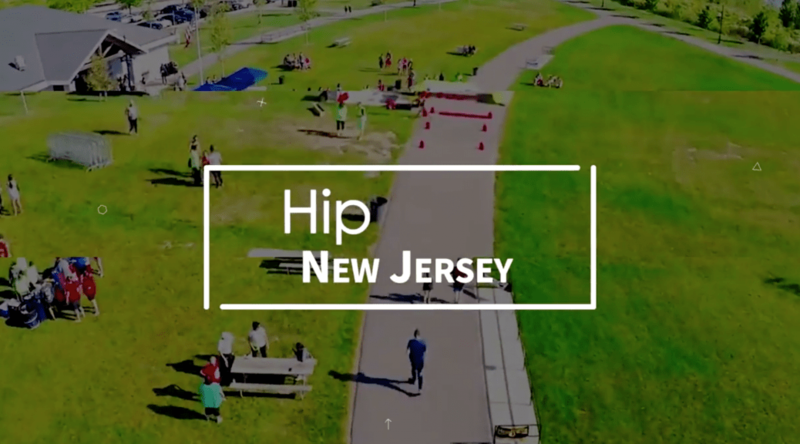 Watch “Hip New Jersey” on HomeTowne TV and NJ on Air! Click here to view our latest episode, hosted from Medieval Times in Lyndhurst! Make some monthly commitments, declutter , and get healthy with Diane Lang. For the month of April Diane will be hosting workshops open to the public in different locations across New Jersey. 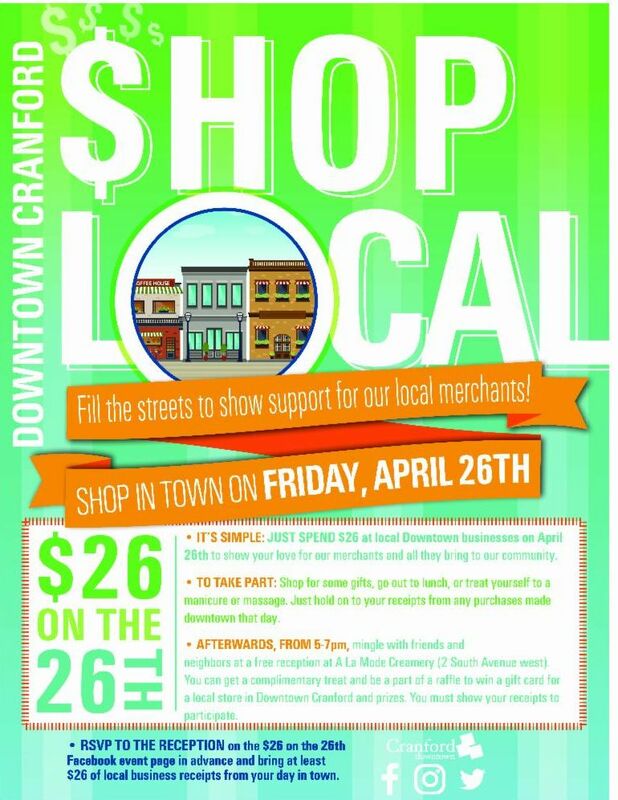 Treat yourself and support downtown local merchants in Cranford April 26th. 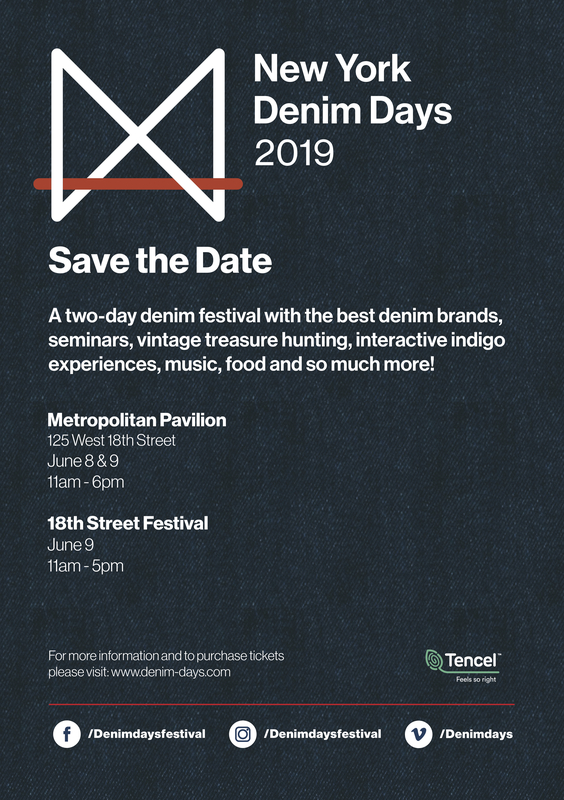 Spend $26 at any local business and hold your receipts to attend reception and raffle afterwards. RVSP now through the Facebook event page! Live Hard, Work Hard, Play Hard. 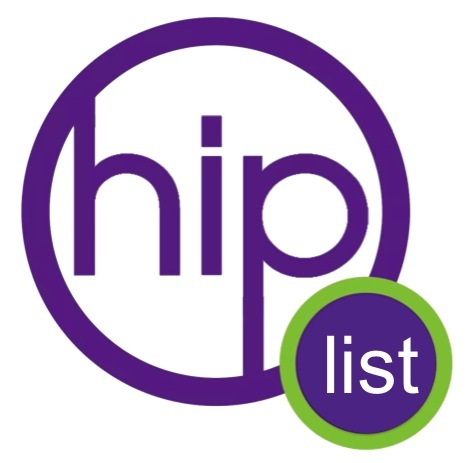 #HipNJ's Maria Falzo dishes on the hippest products and brands! Looking for a fun #HipNJ read? 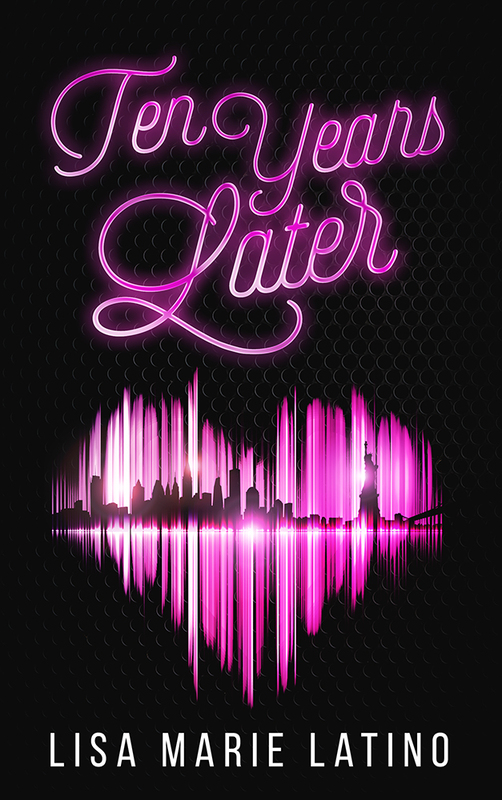 Order a copy of "Ten Years Later" today! You wear them. You tear them. 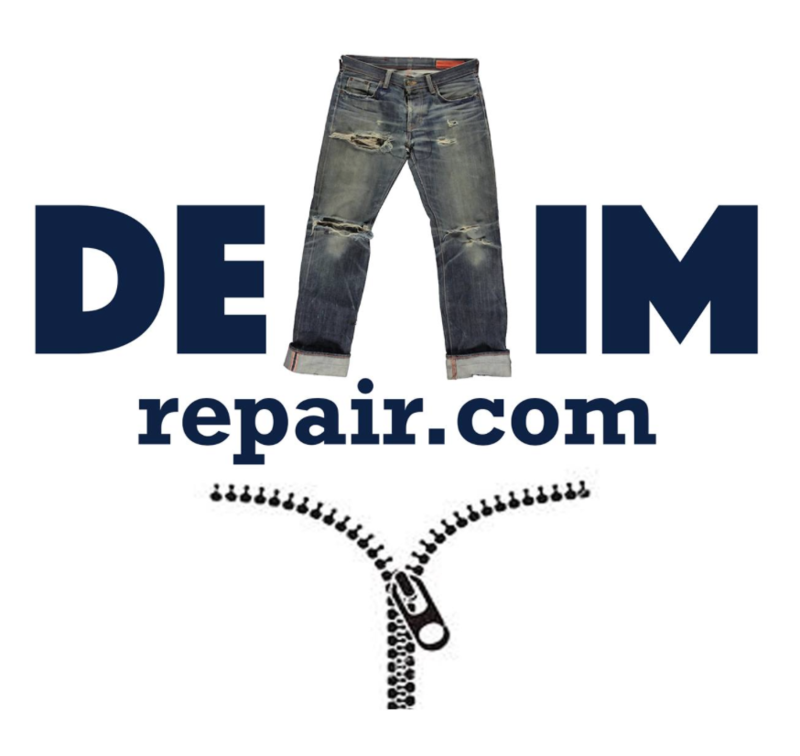 We repair them!